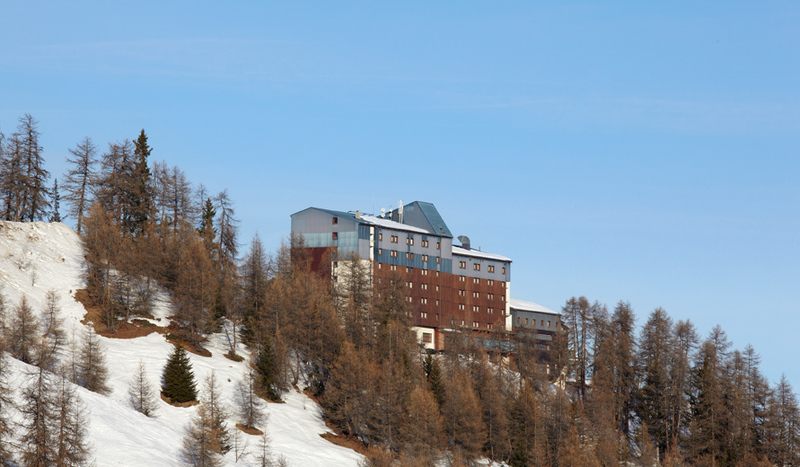 Perched on the mountain overlooking La Plagne and the spectcaular Tarentaise, this is one of Club Med's best priced ski hotels and makes for a superb value way to give all-inclusive skiing a try. A true ski-to-door hotel with a friendly atmosphere, Club Med Aime La Plagne is incredibly popular as the Club Med concept gains a real foothold in the Ski market. 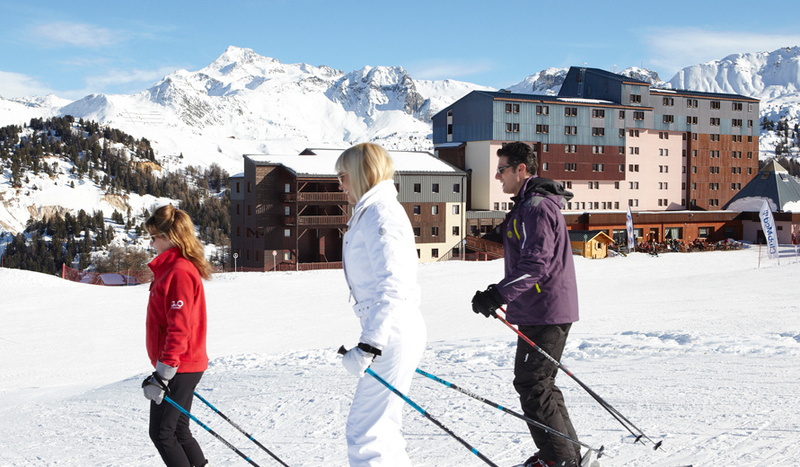 With skiing from your doorstep, Club Med Aime La Plagne enjoys an enviable location, alongside the superb food, service and activity programme that comes as standard with Club Med ski holidays. 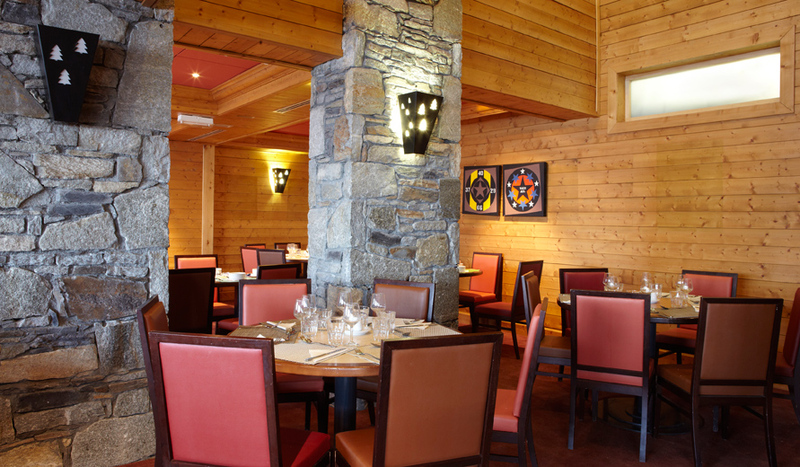 The interior, with its wood panelling offers a warm welcome back from the slopes and the perfect base for your all-inclusive evening! 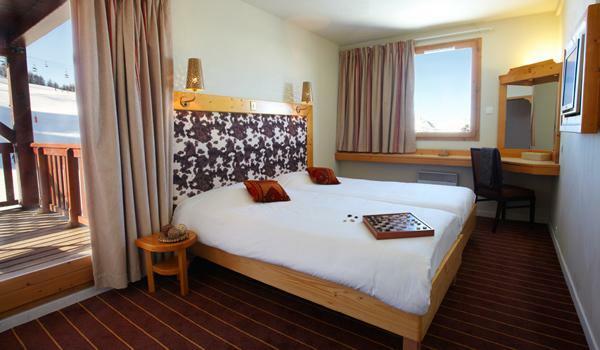 Situated at 2000 m in the heart of the Tarentaise, with breathtaking views of Mont-Blanc, the hotel with its 243 rooms is made up of a central part and the “Montalbert” extension linked to the main hotel. Each room has a hair-dryer, telephone, flat-screen television and personal safe. 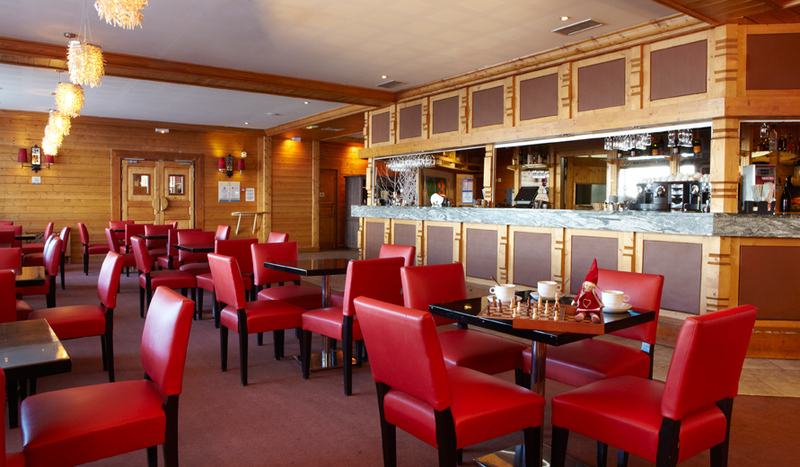 Club Room - A functional and authentic Club Room with clean, contemporary lines, comfort and serenity. You may wish to opt for an interconnecting Club Room with Mountain View. All including European electrical plugs / 220 Volts, Flat-screen television, Hair-dryer, Security safe(s), Shower room and Telephone. Deluxe Room- A spacious room with a lounge area and generous comforts in an elegent atmosphere with a terrace overlooking the slopes. These rooms are in the Montalbert hotel annex, which is connected to the main hotel by lift on the 1st and 2nd floors. All including European electrical plugs / 220 Volts, Flat-screen television, Hair-dryer, Heated towel rail, Ironing kit Minibar, Security safe(s), Shower room, Tea and coffee kit and Telephone. Open Bar and snacks - Unlimited beers, wines, spirits, cocktails and hot and soft drinks.